It almost seems effortless at this point. 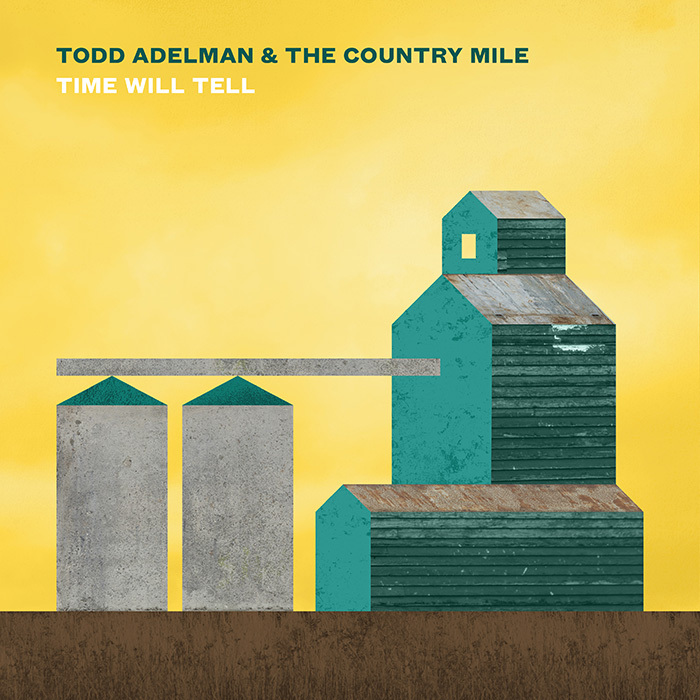 Todd Adelman has put forth five mind-blowing Americana albums over his career and his sixth album Time Will Tell comes off as equally sublime. The fact that it was recorded live in just three days conjures the images of a master painter in their studio deftly casting off quick museum-worthy sketches. 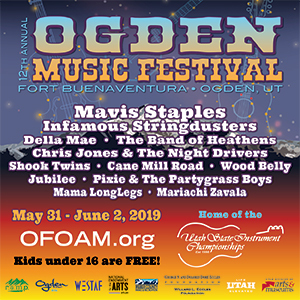 Early on Adelman found the knack at blending poetic, folky lyrics with a 1970s AM radio amalgamation of rock and country — the real crux of which is his ability to never go too rock, too country or too folky, but to sit perfectly balanced on the fulcrum between the genres. While Adelman might be a bit wishy-washy on which style he’s embracing the most, his songwriting and lyrical play is sharp and direct. In the well-worded “Not Sure What Scares Me More,” Adelman focuses his commentary on the current state of culture and politics in America as he ponders “the two sides of the story” and which one scares him more, “the left or the right,” or “the cops or the crooks.” The songwriter also looks at both sides of mountain-town living on “My Town Too.” In a verse that many Nederlanders can relate to — especially considering this year’s tumultuous transient season in the foothills — Adelman starts the song with the lyric “This place got old-timers and hippies/Punks, freaks, rednecks too/You may not like us/Boy, we don’t like you.” Adelman is joined by drummer Jake Coffin, guitarist Eben Grace, pianist Ben Gallagher and bassist Ben Wilson, most of whom also provide backing vocals. Their contributions, coupled with Adelman’s songwriting, make Time Will Tell another notch on his belt of top-notch albums.